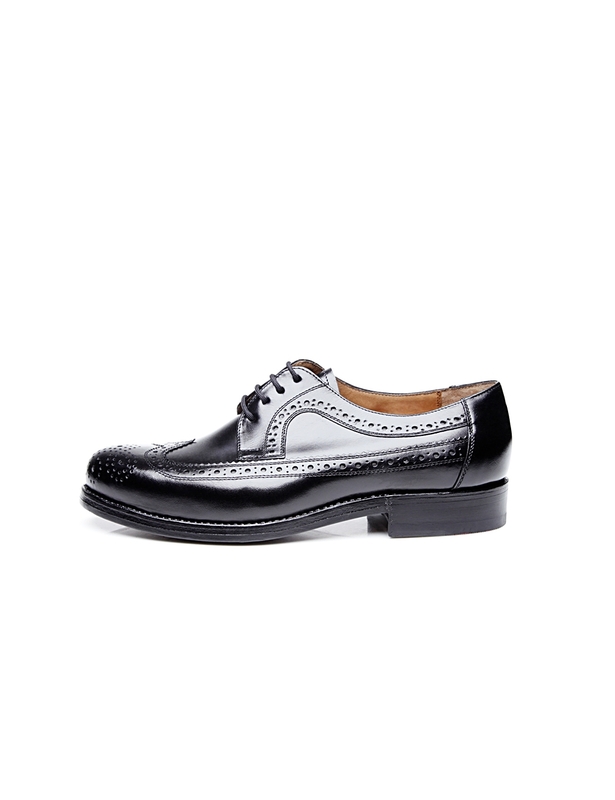 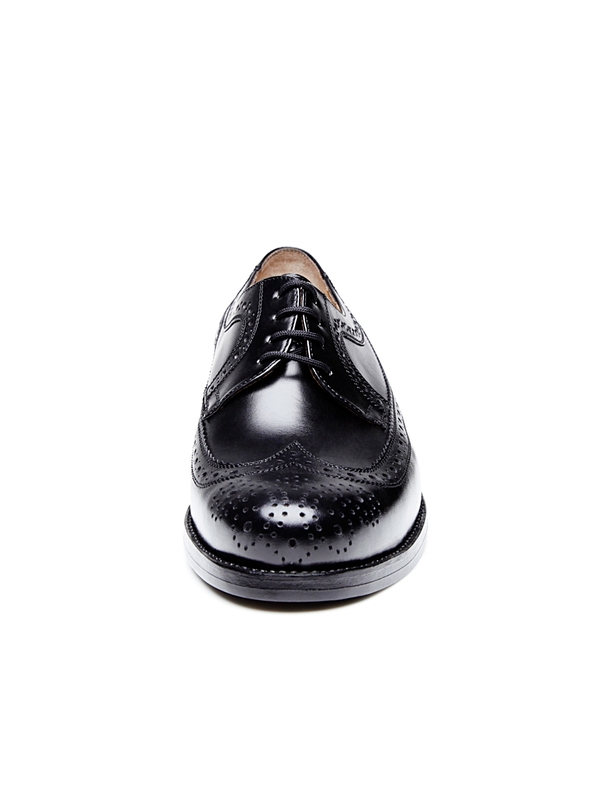 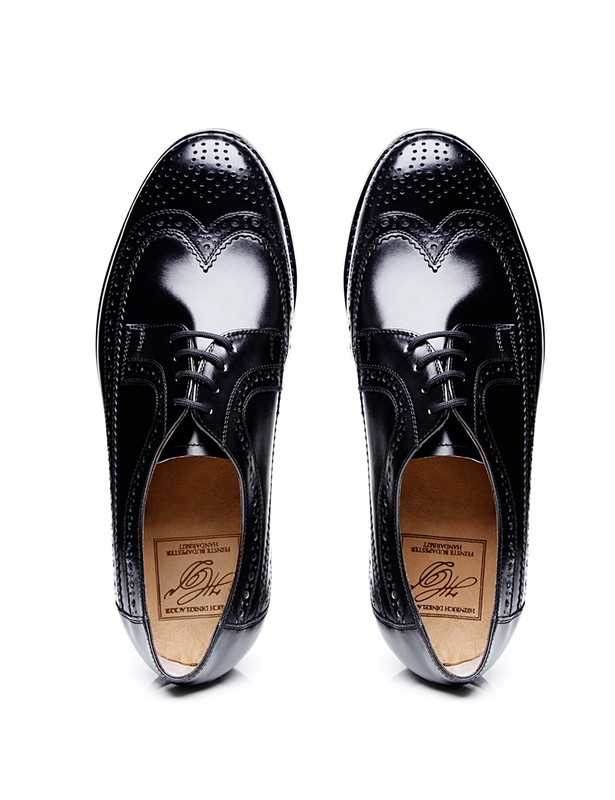 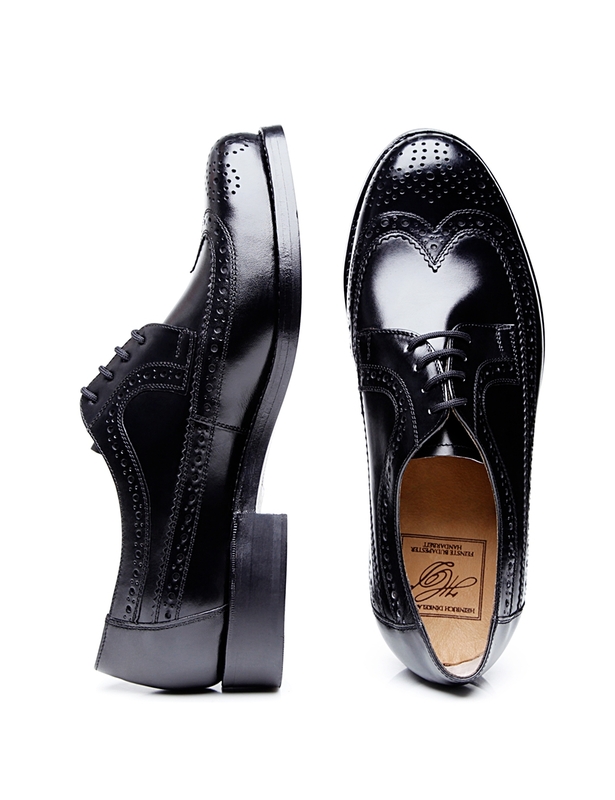 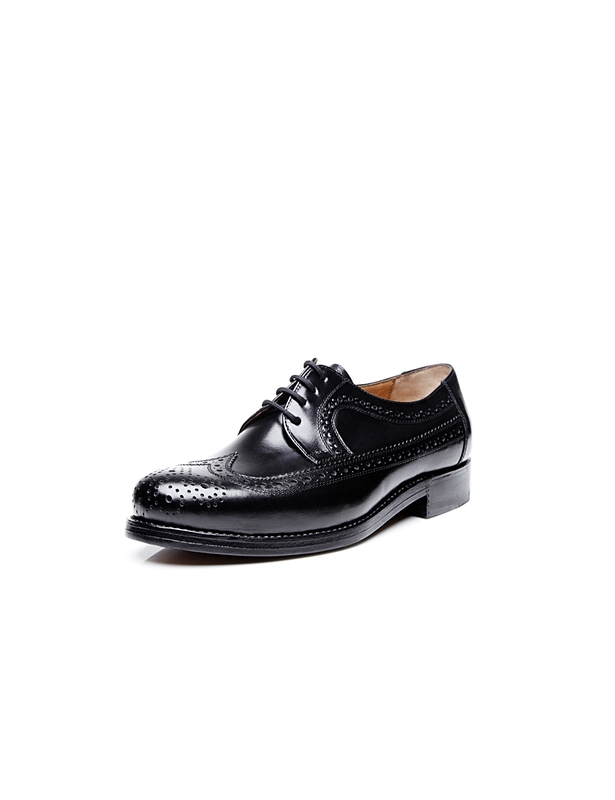 The Full-Brogue Derby is one of the classics of the elegant men's wardrobe. 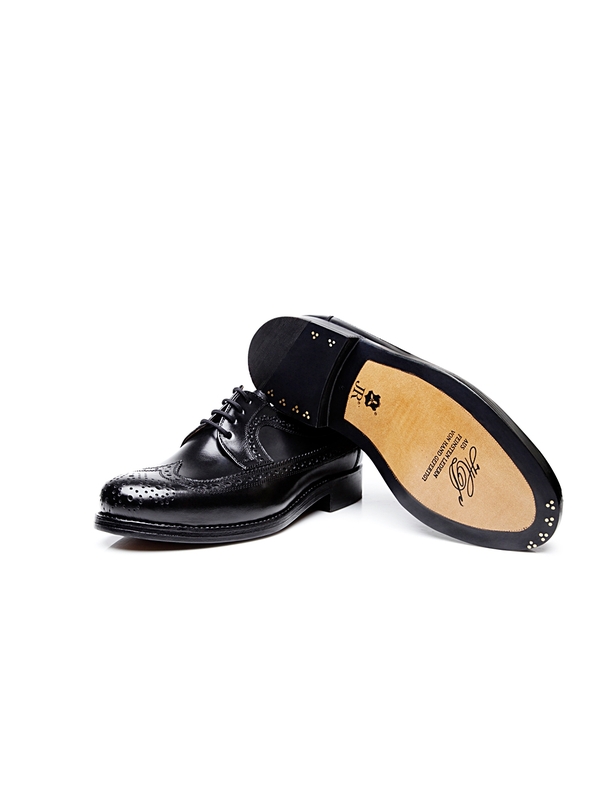 Once a pure casual shoe, this dynamic shoe icon has long since conquered the business world and can sometimes even be combined for festive occasions. 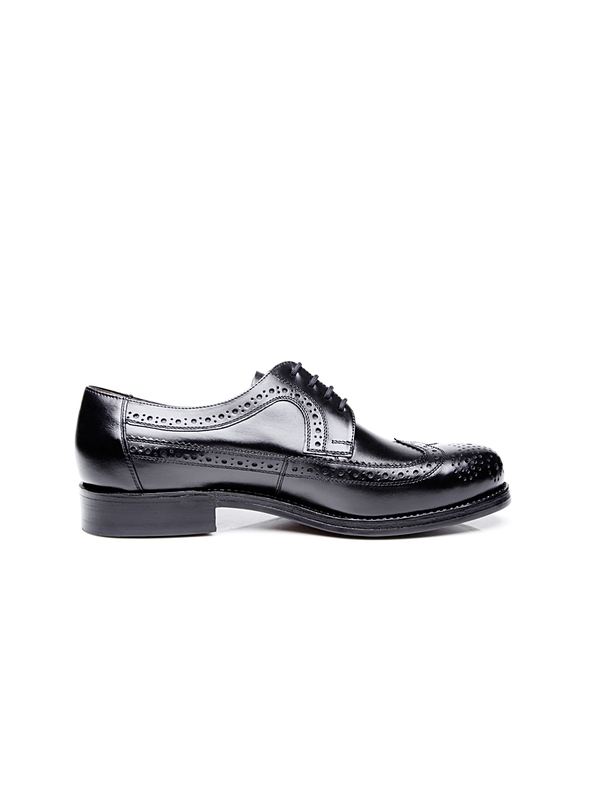 Especially when it comes to such a luxury welted model. 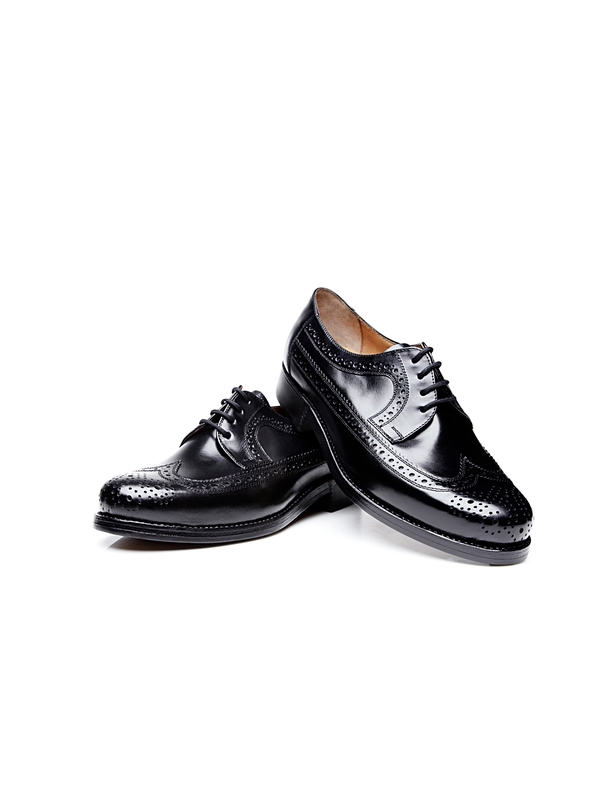 The elaborate handwork behind the creation of this lace-up shoe manifests itself not least in the opulent lyral perforation of the upper leather. 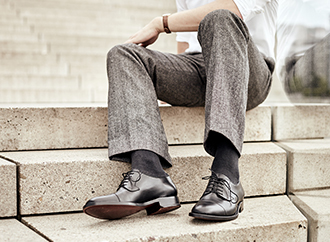 The basis for the high wearing comfort, however, are the exquisite materials, which include above all the smooth, shiny box calf leather, as well as the probably most generous lasts of the Heinrich Dinkelacker range. 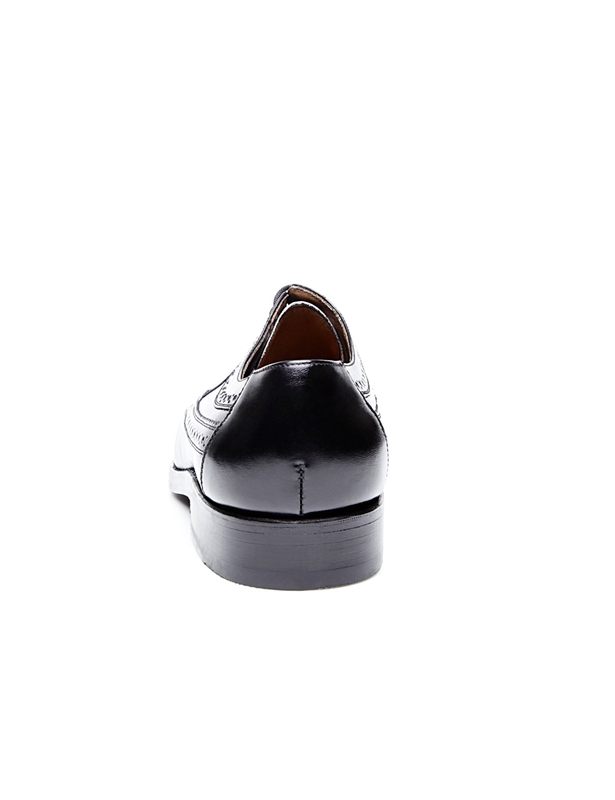 Aniline dyed and polished, the famous calfskin is considered the classic smooth leather for the elegant men's shoe. 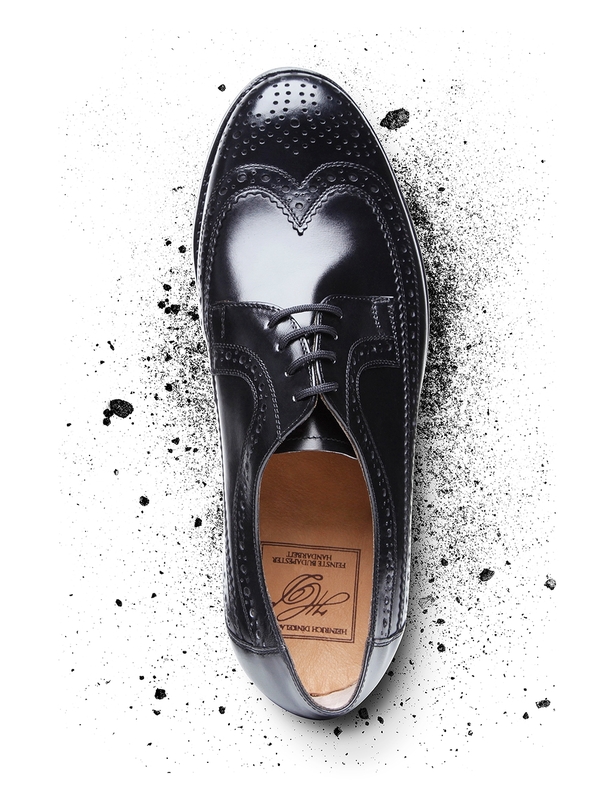 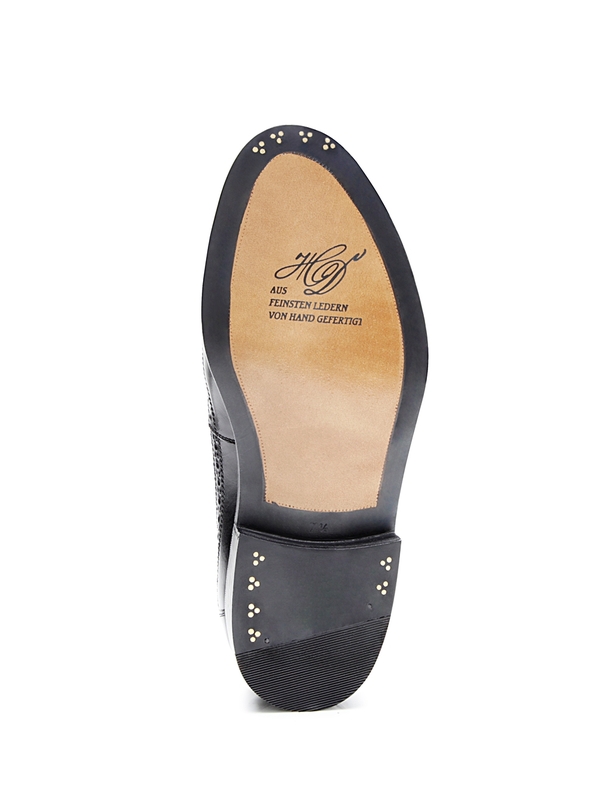 An exclusive 3-piece nailing crowns the renowned leather outsole of the traditional tannery Joh. 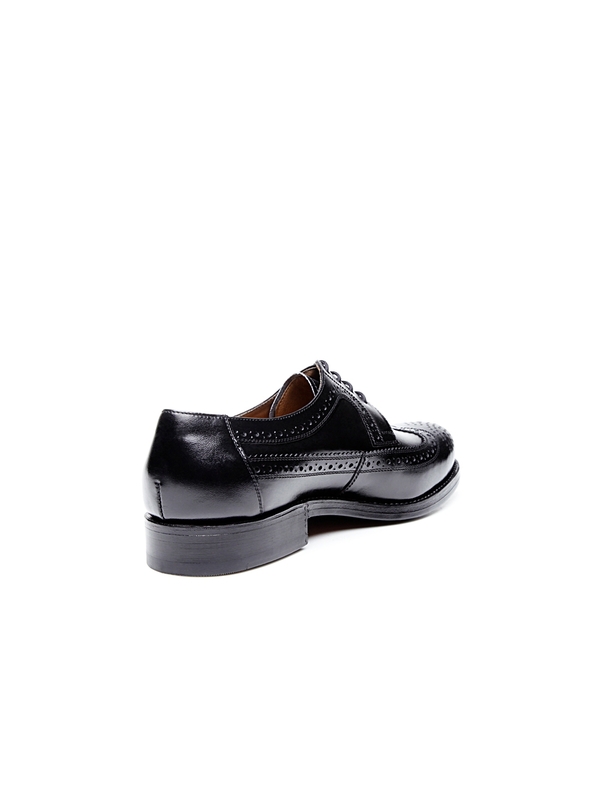 Rendenbach from Trier.